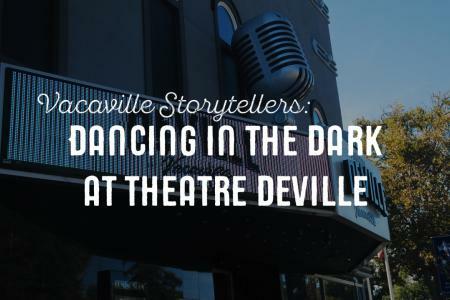 Explore Vacaville’s rich history through art, architecture, and adventure. From a deep dive into history at one of the oldest structures in the county to a trip down memory lane riding hobbyhorses and trains at the Nut Tree, you’ll discover a city brimming with fun historic anecdotes and antiquated beauty just waiting to be discovered! The oldest fully restored building in Solano County is Vacaville’s Peña Adobe, California Historical Landmark #534 and the former home of the Peña family. 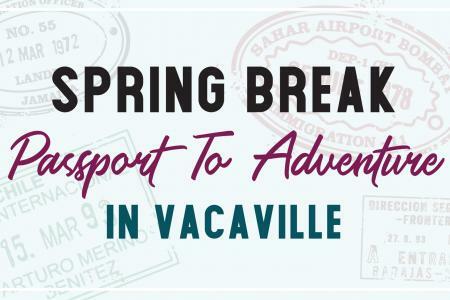 The name of the city of Vacaville pays tribute to the family, whose founder Juan Manuel Vaca, accompanied by the family of Juan Felipe Peña, traveled here from the New Mexico Territory in 1841. With a promise of 10 leagues of land in California from General Mariano G. Vallejo, the families traveled the Old Spanish Trail arriving at the San Gabriel Mission in 1841. Traveling another month north to the Laguna Valley, the Vacas and the Penas settled in Solano County and petitioned for the land grant Lihuaytos, later Rancho los Putos, named after the nearby Patwin village Puta-toi. Pena and Vaca built adobe homes near the present site of Vacaville in 1842. While the Vaca Adobe was destroyed in the earthquake of 1892, the Peña Adobe remains today the center of attraction at the Peña Adobe Park which now occupies the heart of what was once Rancho los Putos. Erected in 1907, Vacaville Town Hall has the distinction of being one of the first reinforced concrete structures in the West. It originally served as the Town Jail (after the original, a poorly built frame structure, was demolished by “person or persons unknown” in 1906), Vacaville Fire Department headquarters, and the Town Court. Today, the Vacaville Heritage Council and Solano County Genealogy Society occupy the building. Take a tour through time as you stroll along tree-lined Buck Avenue. Armed with a copy of the Historic Homes Walking Tour (you can pick one up at the Vacaville Museum on Buck Avenue, or grab a copy of Visit Vacaville’s Inspiration Guide) you’ll get the full history of the homes there. From 500 Main Street, which was built for the Bank of Vacaville in 1920. Later it became the Bank of Italy, which then became the Bank of America. Today it is home to law offices and still has the original safe! A tour of Buck Avenue wouldn’t be complete without checking out the Buck Mansion. Standing stately and tall at 225 Buck Avenue, this home is a fine example of precision architecture in Vacaville. George Sharpe built the home in 1892 for only $5,000 and the house still stands today due to a complete renovation in 2003. 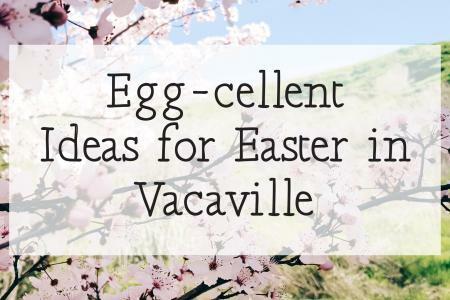 From humble beginnings as a simple roadside fruit stand to California’s Legendary Road Stop and the birthplace of California Cuisine, the Nut Tree stands firmly as one of Vacaville’s historic places-to-see. Although many of the original buildings were leveled during the 10 year span that the Nut Tree was closed (1996-2006), two originals still stand. The red and white ticket booth in the center of the Plaza is the Nut Tree’s original ice cream parlor and Harbison House still stands behind the shopping center, although it is not currently open to the public. Take a trip down memory lane when you visit by riding the train, which still boasts its original, though refurbished, engine. Once the link between Nut Tree Airport and the Plaza, the train now runs in a circular path around the picnic and play areas in the Plaza. You’ll also discover a variety of fantastic old photos of Nut Tree’s eclectic history and visitors scattered around the center. 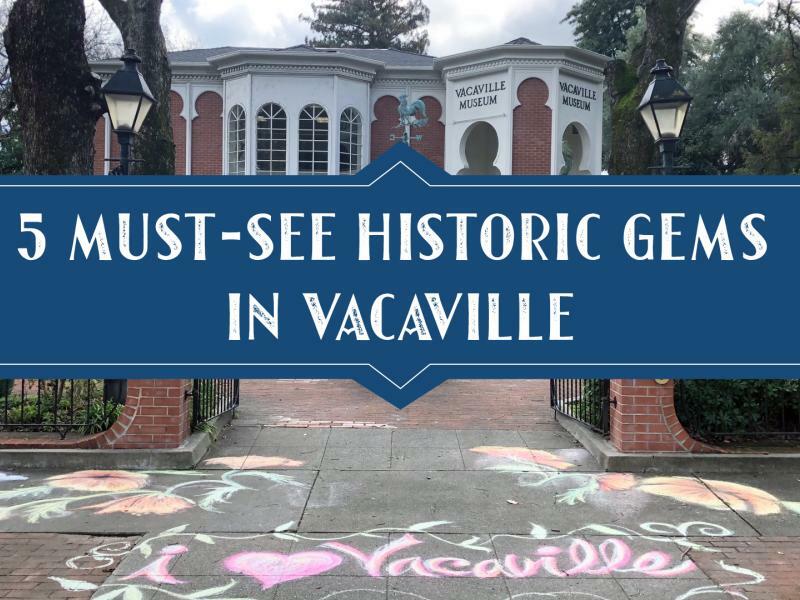 We hope you’ll enjoy your journey into the past in Vacaville, don’t forget to share your favorite moments with us using the #ilovevacaville hashtag! Thank you to the Peña Adobe Historical Society for their assistance with research and historical information. Making California history come alive!